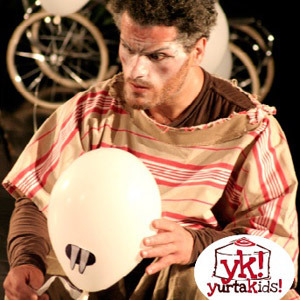 Presented by ScarlattineTeatro (shortlisted for a Total Theatre Award and Pick of the Fringe 2009). 24583 was awarded the Honorary Diploma of Polish Puppeteers Centre POLUNIMA 2012. "Performed in rhyme by three incredibly effective actors...tender and funny"